From childbirth to postpartum care, we'll make your comfort our top priority. 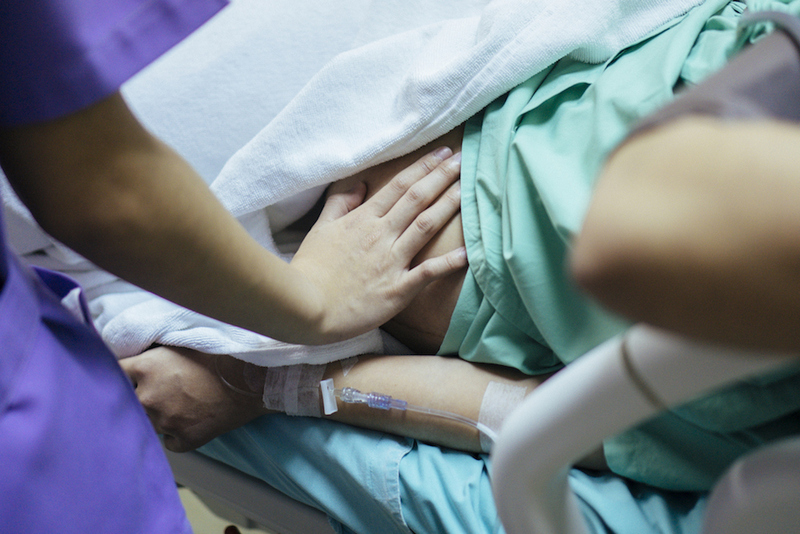 We want to know your preferences during labor and delivery to make the experience as comfortable as possible. We also encourage bonding between you and your baby from the first moments of life. That’s why we designed our private mother-baby rooms with soothing colors and spa-like amenities. Promoting mother-baby bonding is part of our family-centered approach to maternity care. 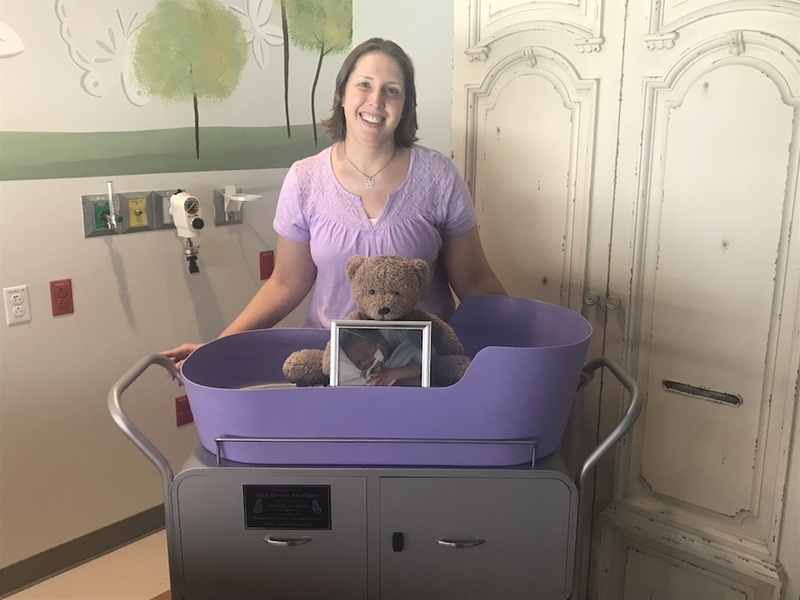 You can request natural services including birthing balls, showers and assisted services such as pain medication to make your childbirth experience more comfortable. You’ll have one nurse dedicated to you and your baby. Your nurse will give you one-on-one attention and advice on how to bathe, feed and change your baby. A skilled lactation consultant can work with you and your baby in your private room, offering you help and techniques to make breastfeeding easier. 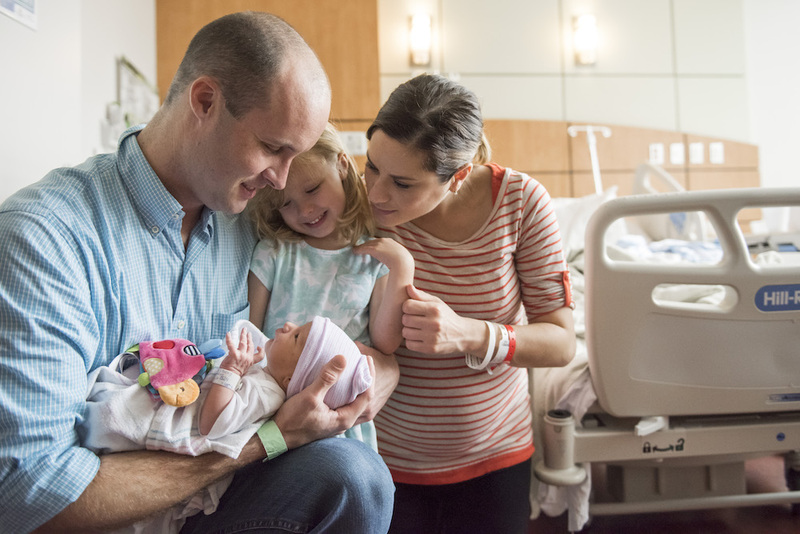 From pregnancy to childbirth and breastfeeding, we provide educational videos and classes to help you and your family welcome your newborn into the world. Our nurse midwives provide a full continuum of care from well-woman checkups to supporting you during labor and delivery and after your baby is born.